The professional services firm has announced the appointment of a new tax partner and R&D leader for Western Australia as it looks to address the changing compliance needs of the R&D market. Former EY partner Mark Upton has been announced as the replacement to Deloitte’s Western Australia R&D leader Ron van Beek, who has since retired from the firm. 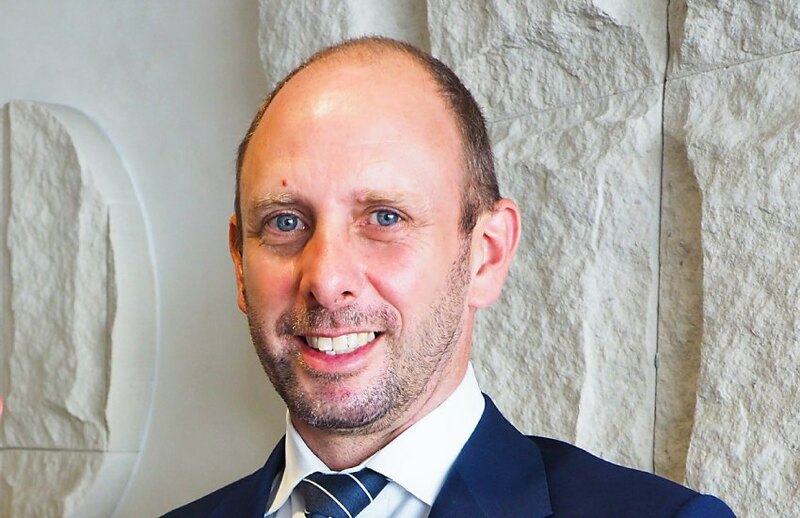 Mr Upton began his career as a geologist with global gold company, Normandy Mining, before moving to London to take up a business analyst role, and then joining EY, where he was the lead partner on a number of R&D claims for large mining companies. “Mark’s background enables him to deeply understand clients’ operations and ambitions, quickly evaluate projects and deliver efficient R&D outcomes at each point in a project,” said Deloitte WA tax leader Jonathan Schneider. “His strong R&D technical capabilities will be an asset in helping our large scale resources clients to successfully navigate the new R&D environment and associated risks, in addition to meeting the ever-changing compliance needs of the market. Mr Upton welcomed the move and said he was looking forward to developing the team and utilising broader consulting opportunities in his time with the firm. “I am really excited about the move to Deloitte and the opportunity to lead its dynamic and growing R&D team in Western Australia. I’m looking forward to helping our clients identify and scope multiple areas of business improvement,” said Mr Upton.